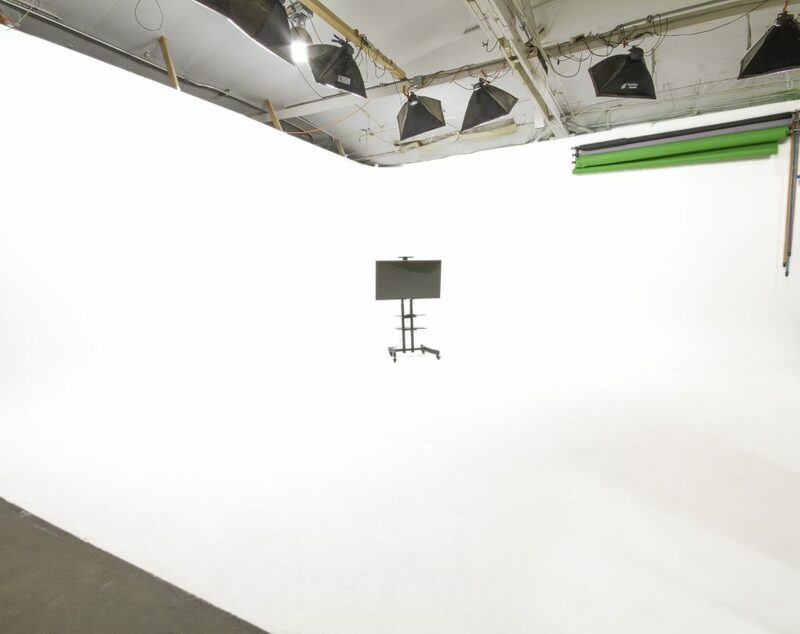 Grab a hold of our Studios for a Daily Rental! 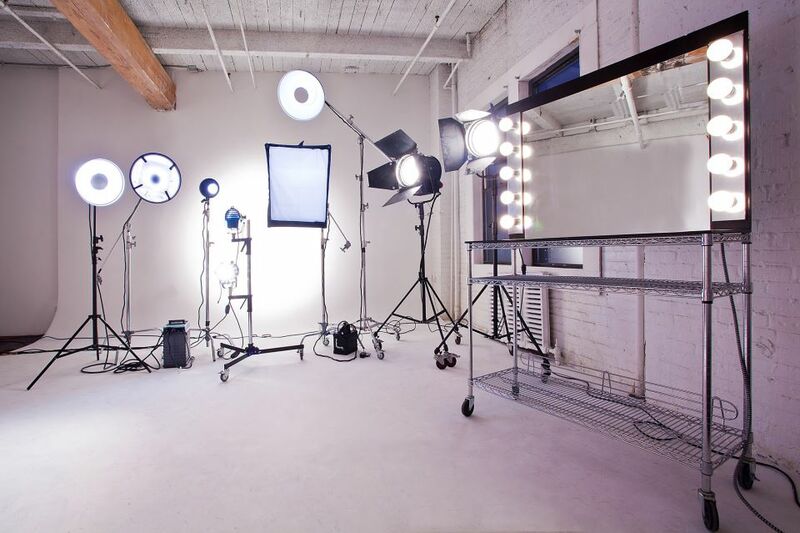 Studios LIC is the PRIME Film/Photoshoot LOCATION for your Photo and or Video needs. 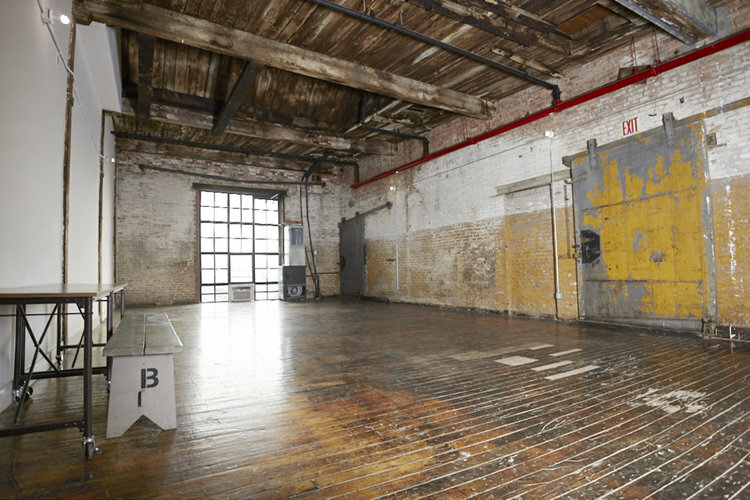 It is located just minutes from Manhattan, and just a few steps off the 7 or G Trains. 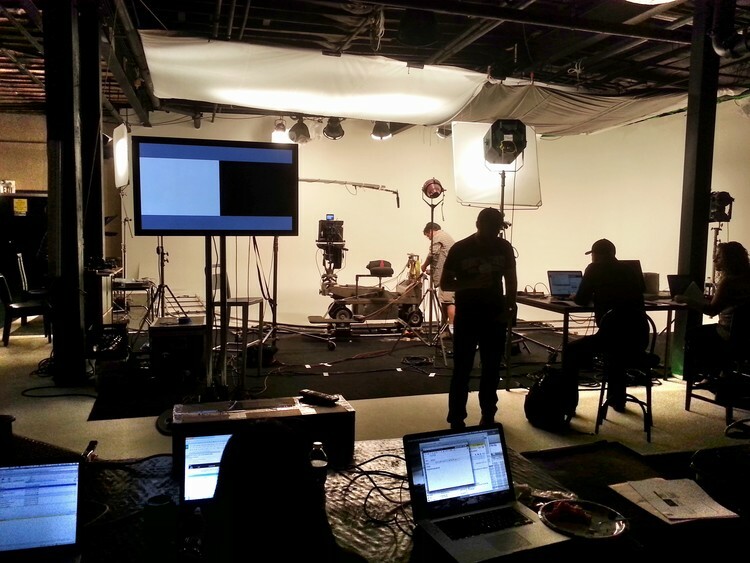 Please contact StudiosLIC for more information regarding this film location at (718) 392-2555.